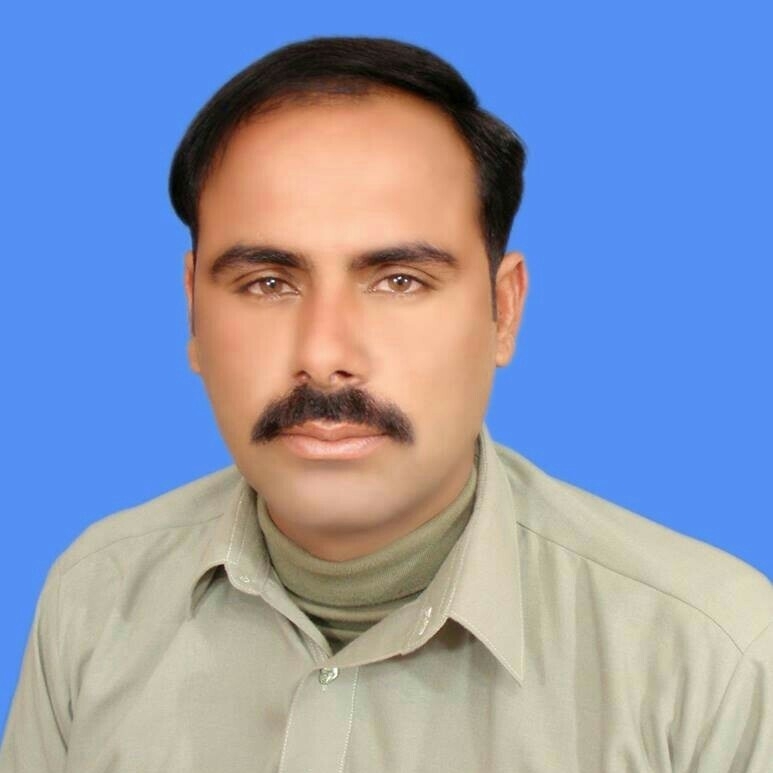 Mian Irfan Iqbal Bourana, Chairman Union Council 86, Vehari. 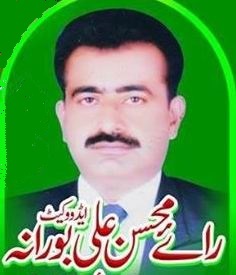 Mian Aftab Ahmad Bourana, Chairman Union Council 83, Vehari. 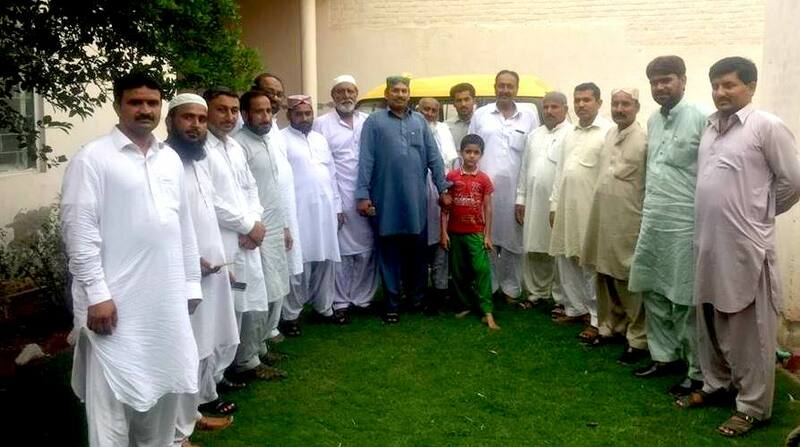 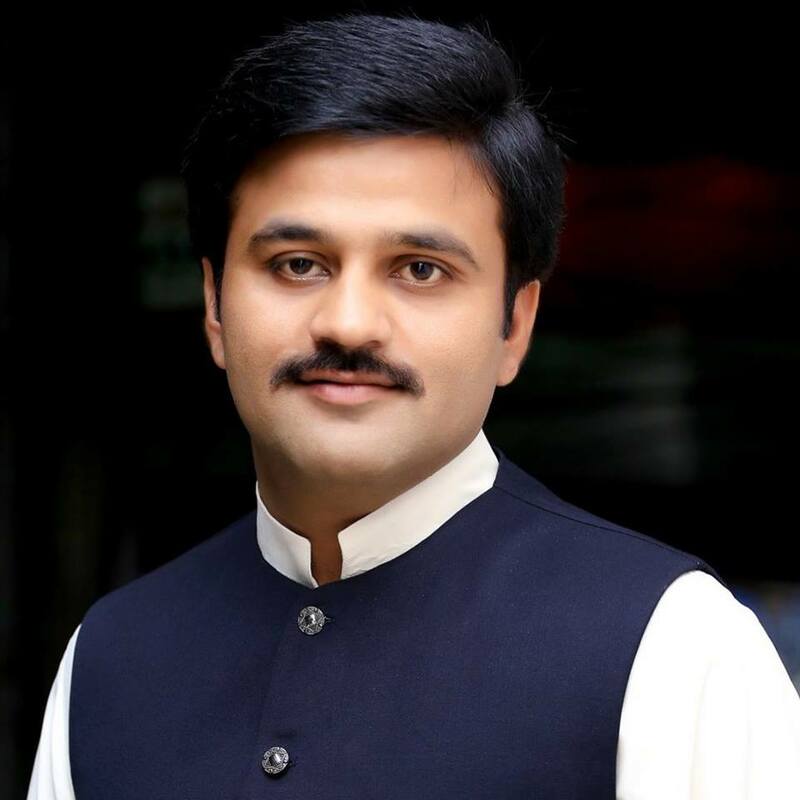 Malik Atiq ur Rehman Bourana, Vice Chairman, Union Council-64, Okara (PMLN Ticket Holder). 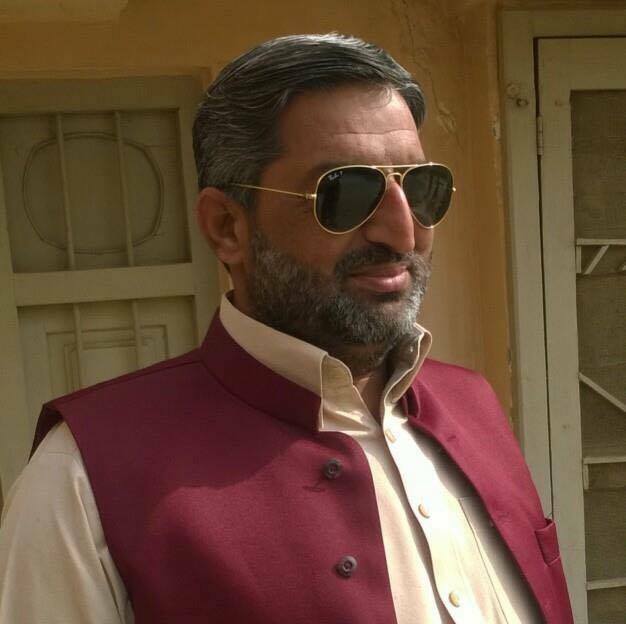 Malik Atiq ur Rehman belongs to Chak No 29/1-AL Tehsil Renalan Khurd Distt Okara. 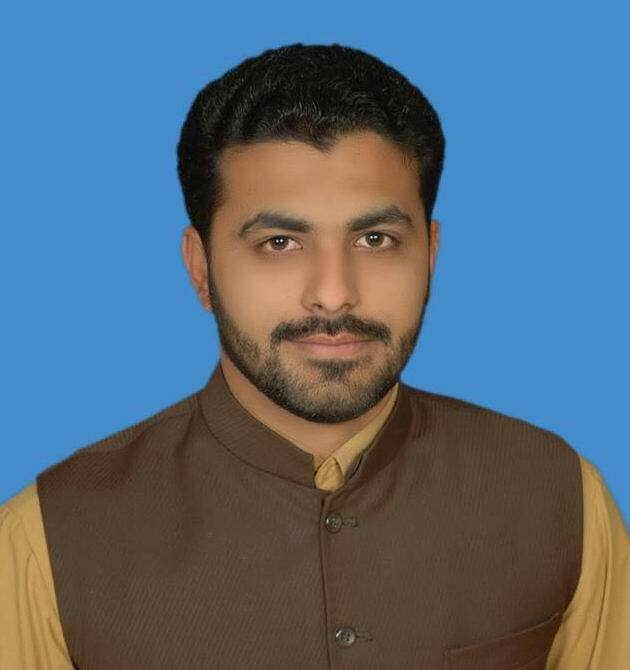 Mr. Umar Draz Bourana, General Councilor Chak No.25, District Khanewal. 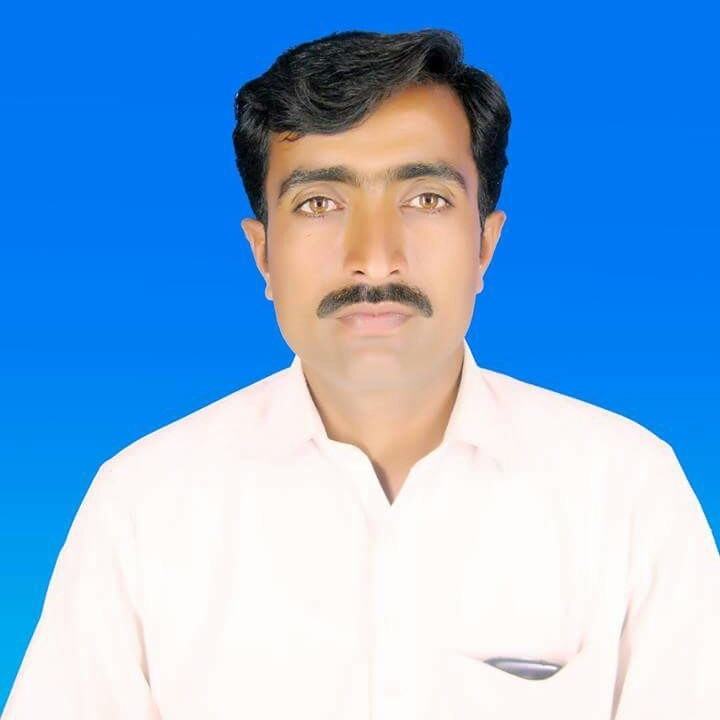 Ray Mohsin Ali Bourana, Chairman Union Council 69,Aali Daha, Muzaffar Garh. 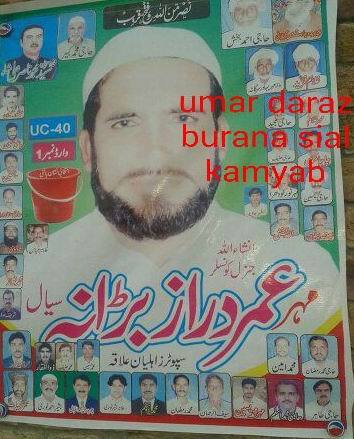 Really sir you done wonderful job, its need of this time,where now we all aware from all Bourana’s.